Over the course of the Be Heard poetry competition, 100 youth participate to be one of six to represent Minnesota at the 2017 International Youth Poetry Slam, Brave New Voices. Along the way they will discover a community that lifts them up and gives them space to voice the uncertainty, joy, outrage and wonder that comes from finding your place in the world. 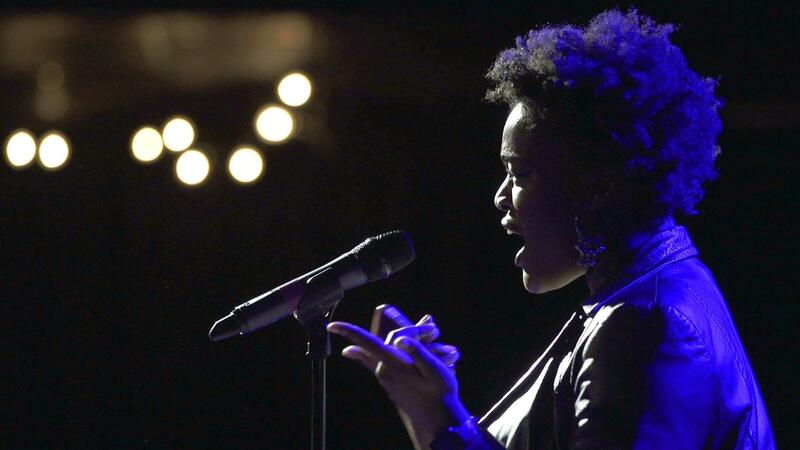 A youth poetry competition gives an inside look at what it is like to be young in America.